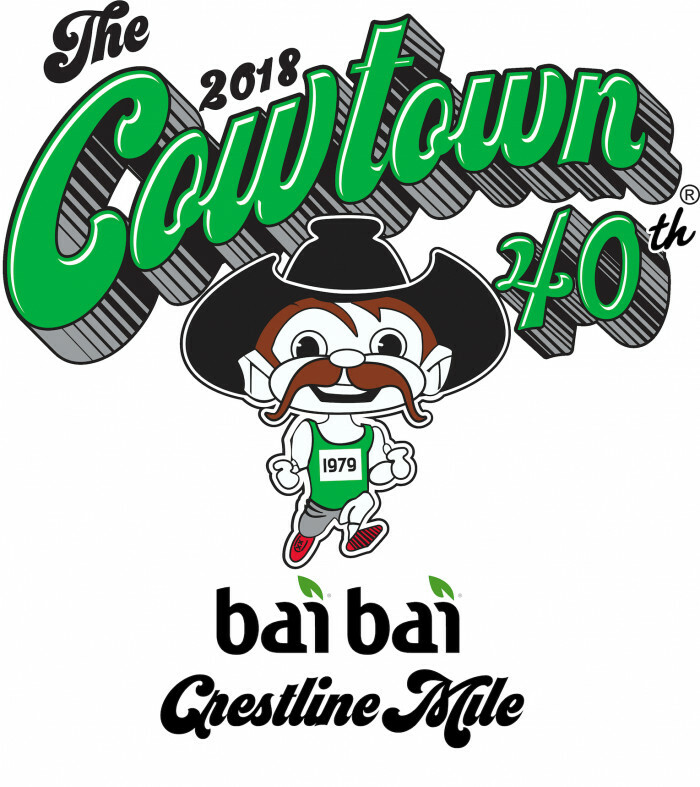 An untimed social run celebrating 40 years of Cowtown on our favorite street. Our favorite street is going away forever! Bai Water and The Cowtown crew are teaming up to throw a final bash for Crestline Road. Join 1979 runners (and pay 1979 prices) for an unforgettable evening and some exclusive swag! This untimed, friendly social run takes place on Tuesday night, February 20, at 6:00. Don't miss your opportunity to say "Bai Bai" to Crestline Road! Registration is cut off at 1979 runners!